Bellavista: Hotel in Giustino, Italy. Book now! Giusti Hotel Bellavista is located on the border of Giustino and Pinzolo. 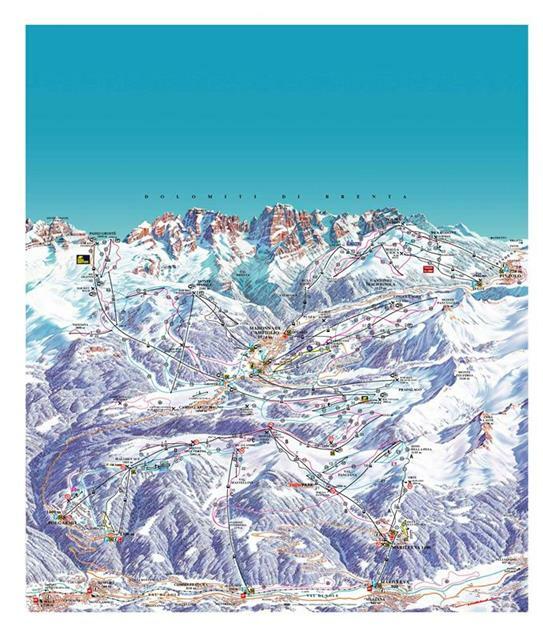 The famous ski resort of Madonna di Campiglio can be reached in just 20 minutes. 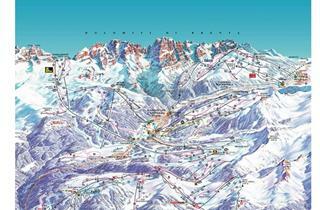 A shuttle bus to the ski lifts in Pinzolo is offered by the hotel. The restaurant serves Italian dishes prepared with local ingredients and in the morning rich breakfast buffet is served. For hotel guests free parking is available. Bus transfer to ski lifts. Ski locker. Restaurant. TV lounge. Elevator. Bar. Reception. Bicycle storage room. Breakfast buffet. Dinner 3-courses with choice. Salad buffet. Baby cot. Children's playroom. Child menu. Mini club. Christmas dinner. New year gala dinner. The hotel is very welcoming, well kept and has ample parking. Staff are friendly and the food is very good. The view from the hotel is amazing. Only good things to say about this hotel. Słabe śniadania. Transport na stoki słaby, ale po interwencji poprawił się.